Sunil Kumar is an Indian Television actor. He is Currently Located in Mumbai (Maharastra). 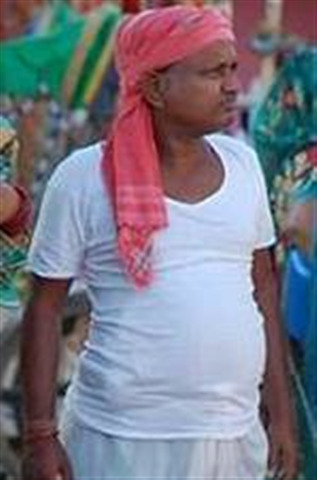 He is Portraying the owner of the only snack shop in Lapataganj. His tea, samosas & jalebis are tasty and famous. However, he often complains about the unpaid bills. 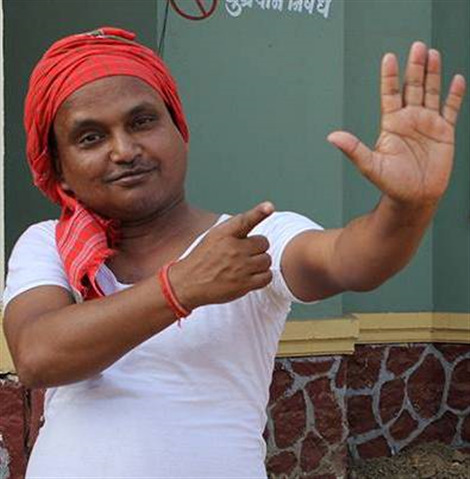 He loves his wife, Mircha but is scared of her beatings. Recently his wife's brother, Pudina has come to Lapatganj & works at his shop. His father was Puttilal and his shop is named after him. 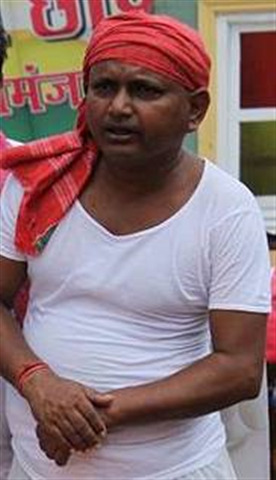 Mukundi's father often regards him as Putti ke puttar. 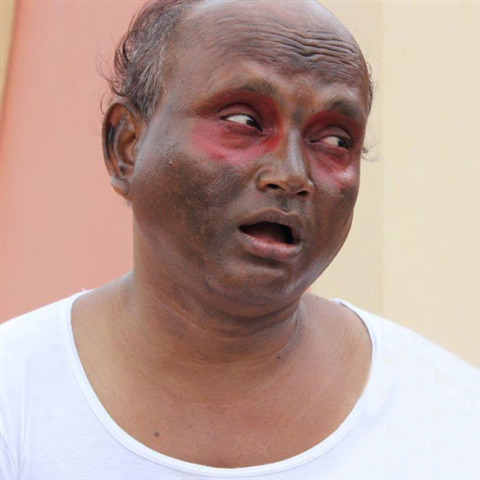 He is currently worked in Lapataganj as Suttilal/Puttilal airs on Sab Tv. Why Book Sunil Kumar Through ArtiseBooking?